The Energy Efficiency Improvement Scheme will be extended to 2030. The ACT Government will expand and extend its Energy Efficiency Improvement Scheme, including new programs to encourage consumers to switch from gas to electric appliances, install home insulation, and to make the move to electric vehicles. Minister for Climate Change and Sustainability Shane Rattenbury announced today that the EEIS, which assists households and businesses to reduce their energy bills and to become more energy efficient, would be extended for another 10 years beyond its 2020 expiration date to 2030, and significantly updated and improved. “This revised EEIS scheme will optimise environmental and social outcomes, focusing on reducing greenhouse gas emissions as well as lowering energy bills for low-income priority households,” he said. The Government has released a consultation report and survey for community feedback on its proposals. 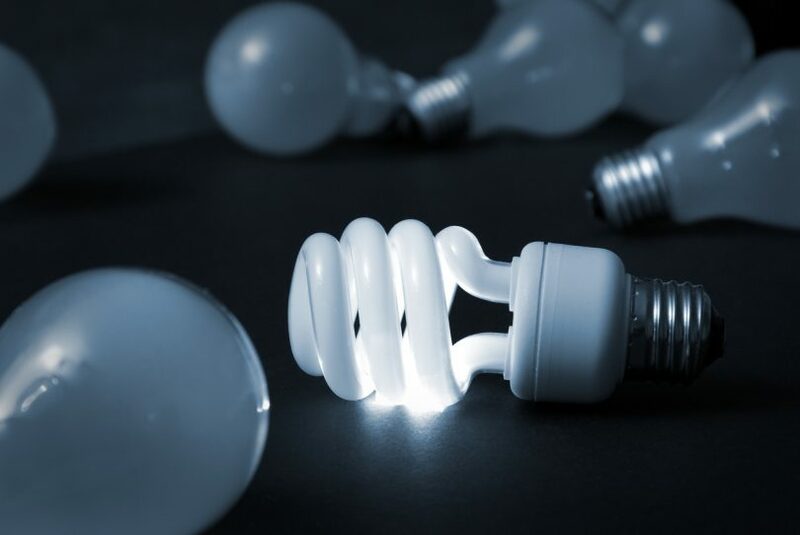 It wants more low-income households to benefit from the scheme and suggests increasing the energy savings a retailer is obliged to deliver to priority households, as well as broadening the scheme’s reach to help balance additional costs. It also wants to extend the energy saving obligation beyond electricity retailers to also include gas retailers, which would pass on the extra costs to consumers. The Government proposes to expand available energy efficiency activities, particularly incentives for a transition from natural gas to efficient electric appliances, such as for heating and hot water, and the installation of residential insulation. 100 per cent of the ACT’s electricity will come from renewable sources, the Government would also like to expand EEIS activities beyond the energy sector to cover transport, such as incentives for zero emissions or electric vehicles. It acknowledges there are high costs and equity issues involved but would like the flexibility over the long term to move in this area if opportunities arise. “The proposed EEIS extension is for 10 years to 2030 and over this period there are likely to be many changes in energy and transport technology; the proposed change would provide more flexibility in case the Government may want to consider transport options in the future,” the consultation report says. Mr Rattenbury said the proposed changes reflected the challenge the ACT faced in the coming decade to reduce emissions, particularly from gas and transport. “Tackling these emissions is key to reaching our goal of zero net emissions by 2045,” he said. Mr Rattenbury said that in 2018, a review of the scheme found it had saved consumers a total of $240 million, including $15 million saved off the energy bills of low-income households. “The scheme has also achieved a carbon dioxide reduction equivalent to removing 144,000 cars off Canberra roads for a year, and in 2017, the EEIS saved enough energy to power over 21,000 Canberra households for a year,” he said. Mr Rattenbury said the new EEIS would be designed around the principle of a ‘just transition’, and focus on supporting lower-income households. “Transitioning to a carbon-free future is critical, but it is also critical that we support people, particularly those in lower-income households, on this journey,” he said. The consultation report and online survey on the proposed new EEIS, are available at the EEIS website.